Free Throw Shooting Stats 10/17/2016 74%(31/42) Could have been better! Big improvement on the 2016-17 team from the Red/Grey shirt players. The six freshmen dedicated to practice, are in the best condition of their life, are learning from their experienced teammates who will be playing with university scholarships next year AND are really bonding. They are giving this year’s team some real competition. Good work Keleb, John, Jalon, Lamont and Tommy! They are already dreaming of next year. 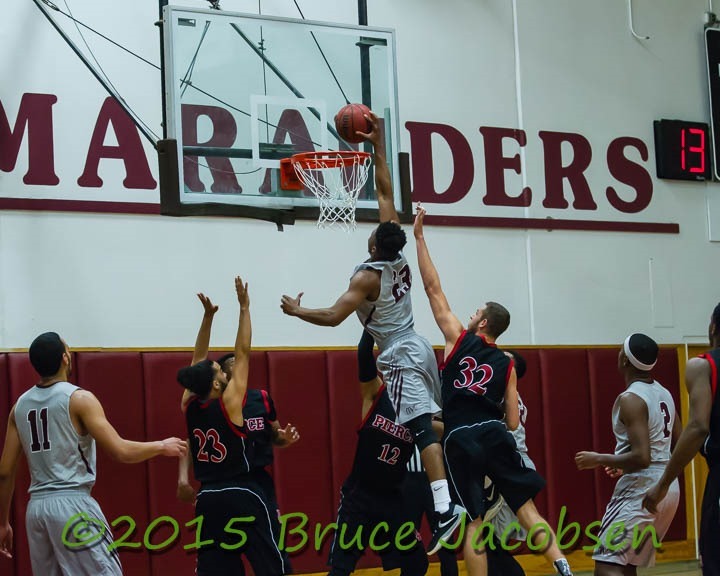 Looking forward to seeing how AVC opponents will defend them with its size, the athletic wings and its hot shooting guard cadre. On the other side, can’t wait to see how AVC will defend this year. They have the depth and high energy to play five different defensive sets in five opponent’s possessions. 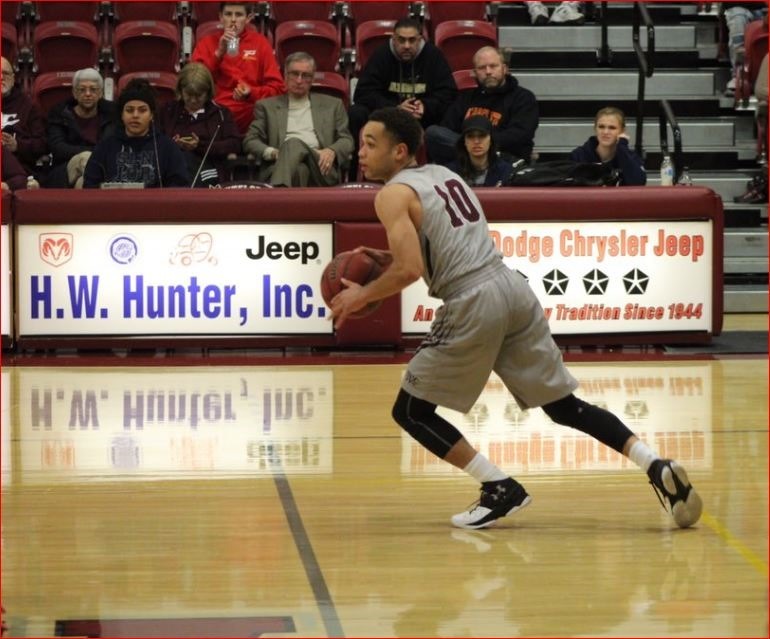 With AVC having only two players coming back from last year’s teams, two-guard, Cory Dollarhide 5’11”, 180 and wing, Nevell Lenard, 6’5”, 215, it will be interesting to how “new eleven” will work together with the two. If the fall shootout is any precursor of how this will workout(AVC 4-0) this team will workout just fine! Still working on the rotations.